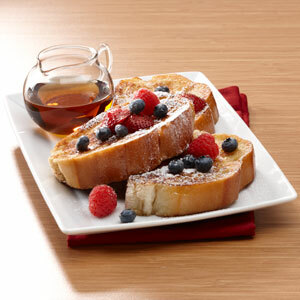 Search results for "Basic French Toast"
Vanilla transforms simple French toast into delicious French toast! 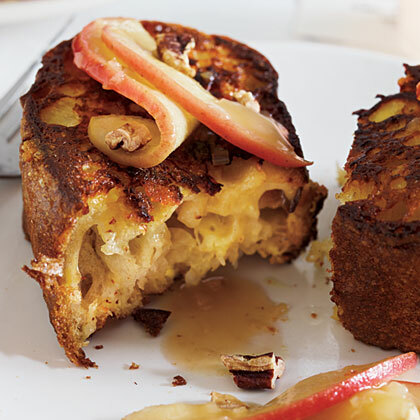 The whole family will swoon for this yummy, modern spin on an old-school favorite breakfast dish: French toast. 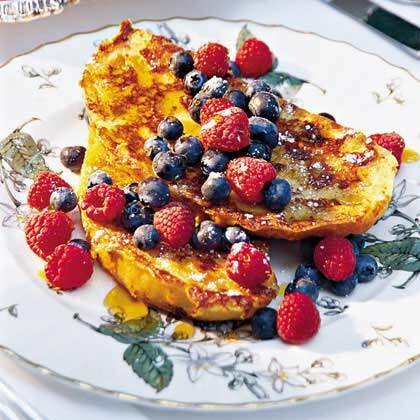 This easy, 6-minute filling is perfect for an autumn-inspired French toast recipe. 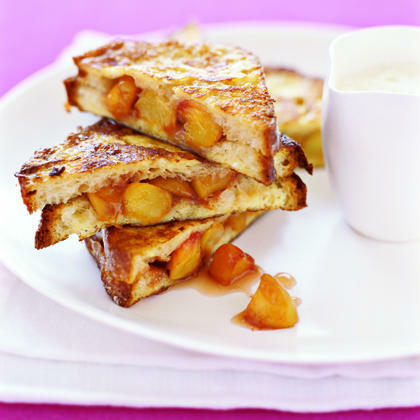 Use in Cinnamon-Apple Stuffed French Toast. 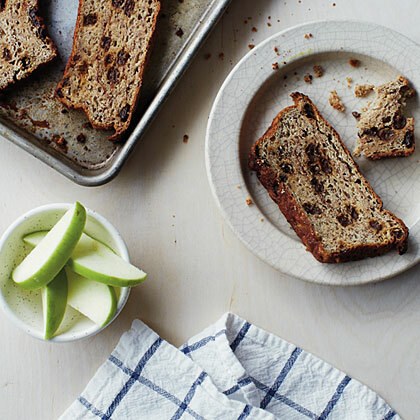 This French toast is lower in carbs than a traditional version because it has reduced-carb whole wheat bread and is topped with sugar-free syrup instead of powdered sugar. 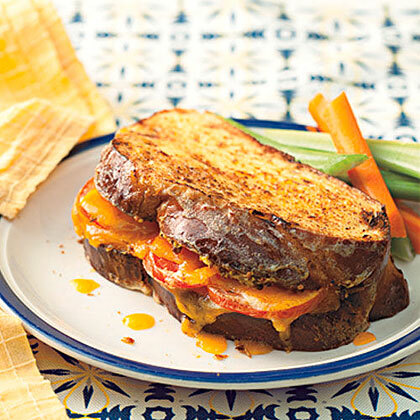 Moist yet crusty ciabatta and nutty Gruyère cheese set this dish apart from traditional French toast. A vegetable peeler works great for getting thin slices out of the cheese. Rome or Fuji apples would also work. 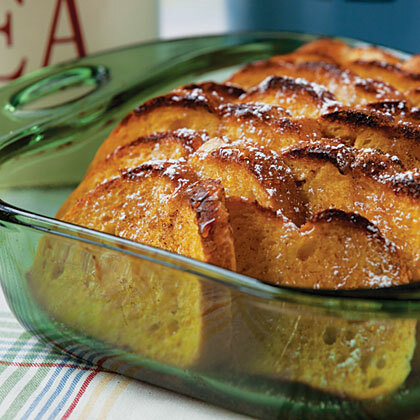 You won't find a better texture for French toast, bread pudding, or toast with jam than semisweet Sally Lunn bread. 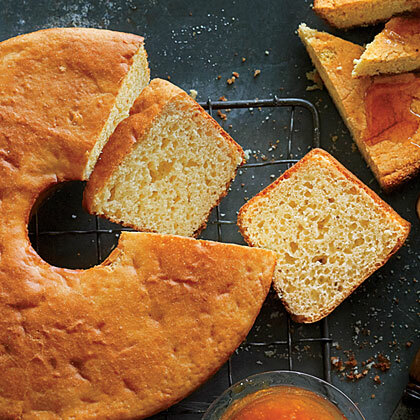 Deliciously syrupy, this breakfast treat is wonderful with everything from buttered toast and biscuits to waffles and French toast. 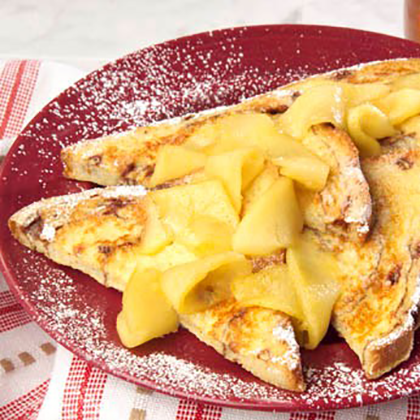 In French, French toast is pain perdu, or "lost bread," because it's made from stale bread. 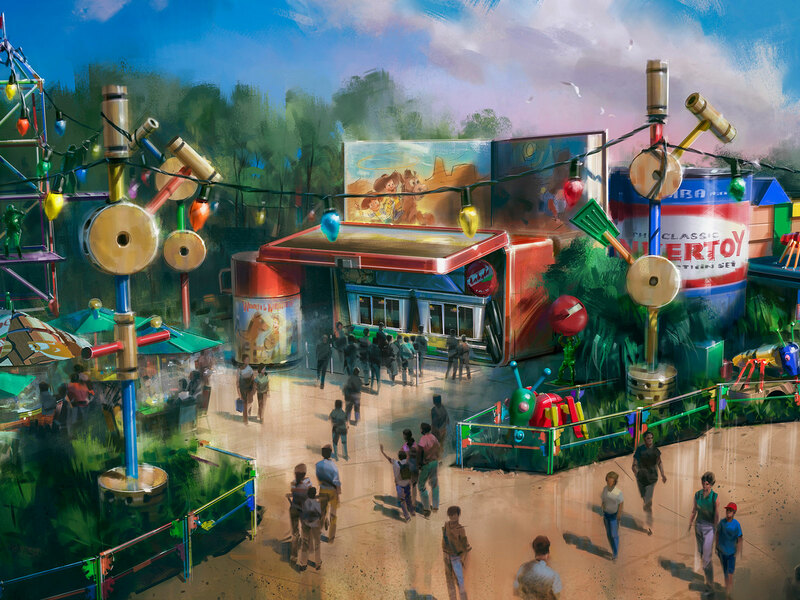 Pastries, parfaits, and a s'mores French toast sandwich are on the menu at Woody's Lunch Box. 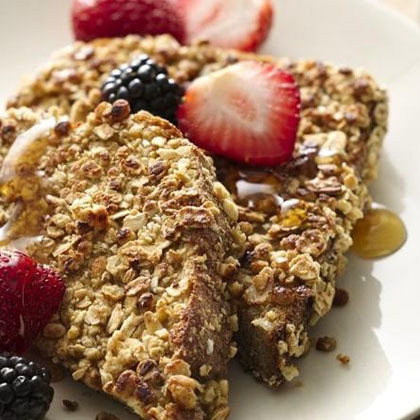 French toast gets an extra dose of crunch when coated with granola. 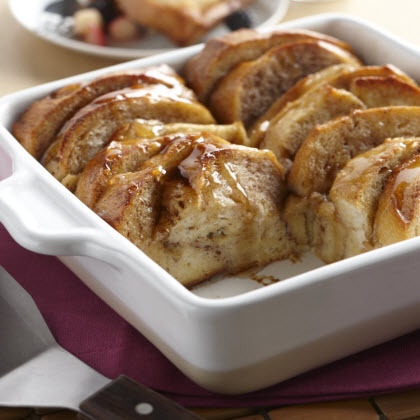 Try this sweet, Brown Sugar French Toast for a unbeatable breakfast. 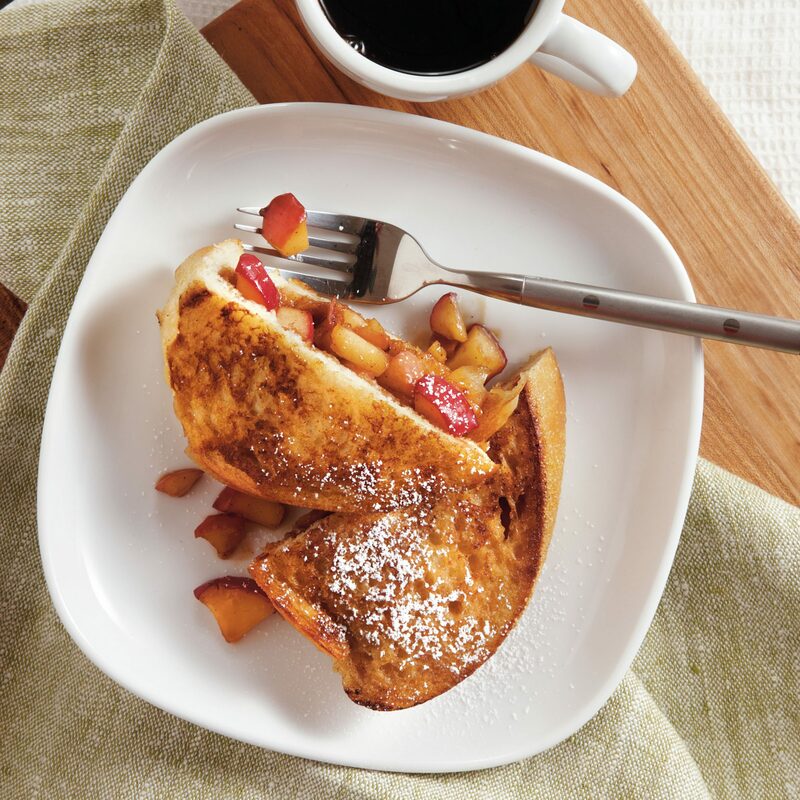 The succulent flavor of ripe peaches shines in this memorable breakfast recipe. 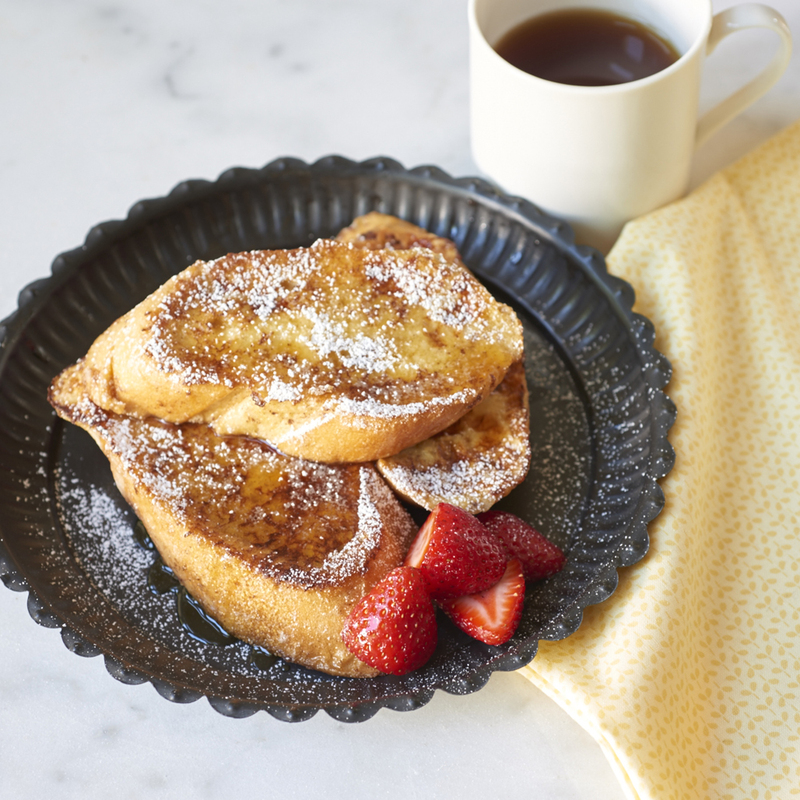 Make today's morning meal special; you deserve it.